ABC is proud to welcome Chris Craft Boats into our family of brands we offer. 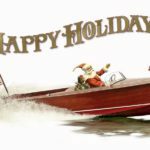 Chris Craft Boats comes from a long heritage of boating experience dating back nearly 142 years. 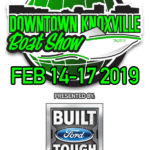 Stop by and see what makes these boats such unique vessels. Here is some background regarding our newest addition to the ABC family….. Since the beginning, Christopher Smith crafted the boats that dreams are made of. Chris-Craft boats became the cultural icons that gave people a new freedom to explore the clear waters of local lakes and distant shores. And they were built with the values and benefits that defined our country and our way of life. 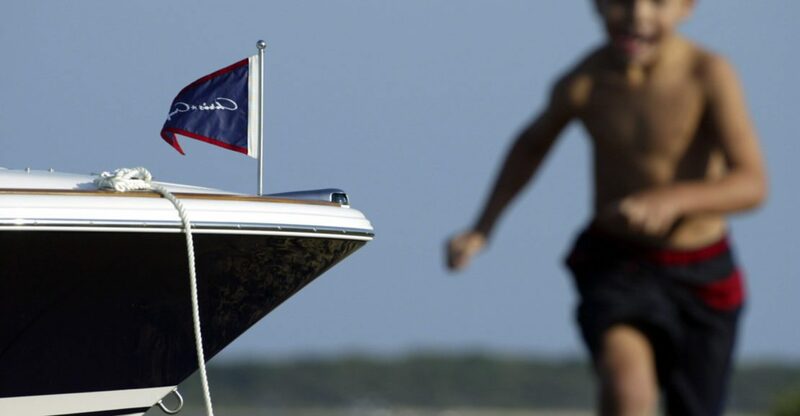 More than any other brand, they were responsible for America’s romance with boats – and ultimately, for redefining boating pleasure for generations of people everywhere. The name Chris-Craft has always been synonymous with quality, and it’s not hard to see why. Whether we’re designing a 25-foot runabout, or a 42-foot cruiser, all of our boats are crafted with painstaking detail by the most skilled carpenters, cabinetmakers, joiners and artisans in the business. It’s what ensures that your boat will be perfect – and unlike any other on the water. Everyone Has a Chris-Craft Story. The name alone conjures up images of classic wooden boats, waving flags, and unforgettable memories made on the waves. Chris-Craft has carved out an iconic place in history and made its way into the hearts of boat lovers worldwide. Today, we continue to nurture the love affair, driven by the same principles that defined us years ago. And, while we are committed to expanding our range of boats, we will always design and craft them with the same appreciation for quality, uncommon beauty, and standout style. Crafted by Artisans for Decades. Each of our boats is crafted by highly experienced designers at our factory in Sarasota, Florida, where we maintain tight control over every detail that defines our particular, very demanding set of standards. Our passion for design is based on a shared vision to achieve timeless beauty and complete comfort. We build our boats to look like no other – and we specify only the highest quality materials, like our hand-selected teak – to differentiate a Chris-Craft from every other boat on the market. Growing Stronger, One Boat at a Time. Our current lineup reflects a more modern version of our former self, while paying homage to our unforgettable, and solid American heritage. Our deep-V hulls, reverse transoms, and accents such as handcrafted teak, and stainless steel burgee holders and trumpet horns, will always harken back to our original designs. Yet, we also accommodate today’s boaters by anticipating their needs – and we respond with features like fully equipped kitchens, spacious sleeping berths, and other custom touches that make their boating experience one that only Chris-Craft can offer. And we build them to stay that way.